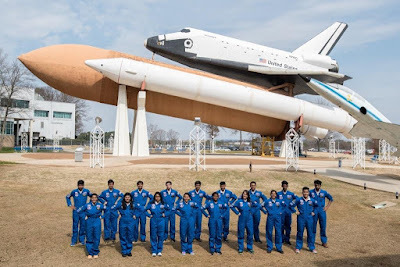 Honeywell has announced that 17 Indian children joined 320 students from 45 countries for a once-in-a-lifetime learning experience at the Honeywell Leadership Challenge Academy (HLCA). 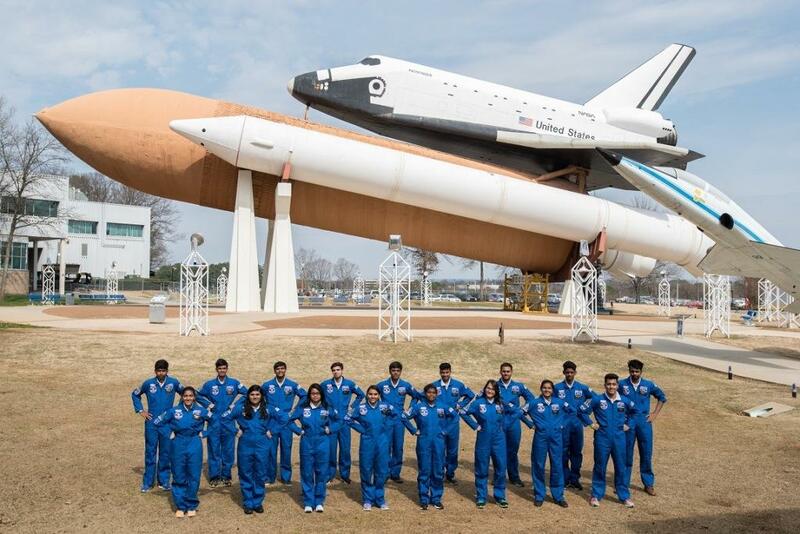 The unique leadership program was run for two consecutive weeks at the U.S. Space and Rocket Center (USSRC) in Huntsville, Alabama. HLCA aims to encourage excitement and engagement around science, technology, engineering and mathematics (STEM) subjects for students between the ages of 16-18. Activities are delivered in fun and innovative ways to bring STEM studies to life. Interactive and experiential sessions around rocket designing, building, and testing; participation in simulated astronaut training, shuttle missions and a moon walk, infuse vigor and expands students’ learning curve. 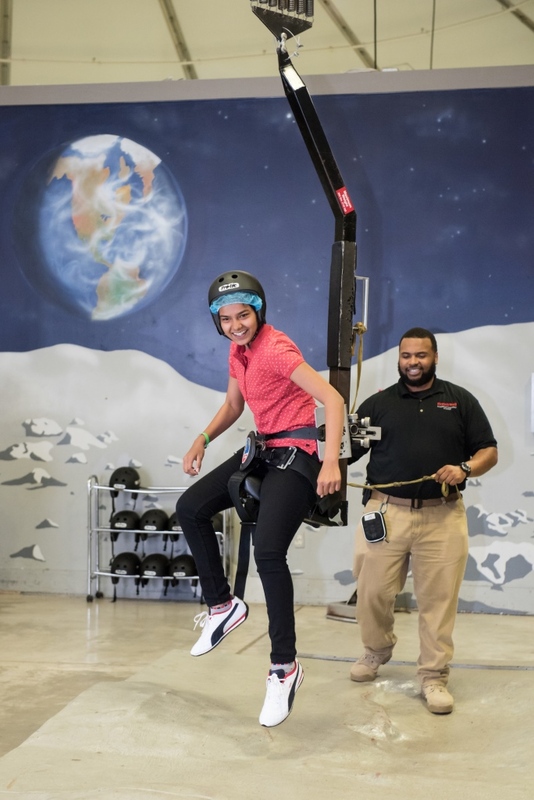 They also meet scientists, engineers, and former astronauts, who reinforce core leadership competencies and share their first-hand professional experiences. The program is designed to educate students on the importance of STEM in an ever-changing connected world. Since its launch in 2010, Honeywell, in partnership with the USSRC, has awarded 2,090 such scholarships to students. Scholarships are granted after a rigorous application and review process based on academic achievement and community involvement. Financial contributions from Honeywell and its employees fund the scholarships, which cover the cost of tuition, meals, accommodation, and program materials.